In the Japanese government’s neverending quest to realign the economy through tax incentives, a new proposal is about to go into effect with little fanfare. On the surface, this scheme seems both harmless and inconsequential. Starting in April, families will receive tax breaks when they remodel their homes to accommodate “three generations,” meaning grandparents, parents, and children. In order to qualify for the deduction, the renovation has to incorporate a doubling of household functions–at least one additional bathtub, toilet, kitchen, and foyer. The amount of the deduction would be equal to 10 percent of the total cost of the renovation up to a maximum of ¥250,000, which means if the total cost of the work is ¥2.5 million you get a ¥250,000 deduction, and if the work costs more you still get a deduction of only ¥250,000. Still, that’s quit a bit since this amount is subtracted from the total tax owed to the government. Moreover, if you take out a loan for the renovation, you get another tax cut for that. In addition, there’s talk about a subsidy system, much in the same vein as the subsidy system for home improvements that incorporate barrier-free functions and energy conservation measures. What’s interesting about this scheme is that it doesn’t follow the usual Liberal Democratic Party thinking when it comes to consumer-oriented tax breaks, especially those involving homes. 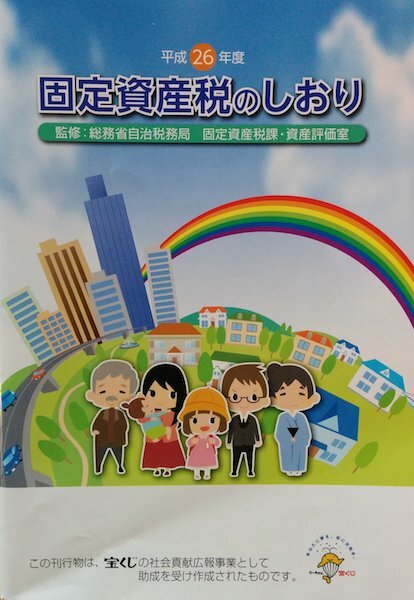 Usually, the purpose of such schemes is to prop up the housing market or the construction industry, but according to the Asahi Shimbun, a representative of the Housing Renovation Promoting Council said that while the council “welcomes” the tax cut and hopes it will stimulate sales, it had nothing to do with it and, in fact, didn’t know anything about it until the media reported it. Last year we wrote a Home Truths column about real estate schemes being promoted to property owners whose legacies would be subjected to higher inheritance taxes under new government rules. Since the government also is in thrall to the construction industry, it offers tax cuts and deductions to people who build on their property or improve it. The focus of our report was on rental apartment buildings that property owners could have built by companies that would then manage them for the owners, thus killing two birds with one loan: greatly reducing the inheritance tax burden for the owners’ children, and bringing in income from the property itself. 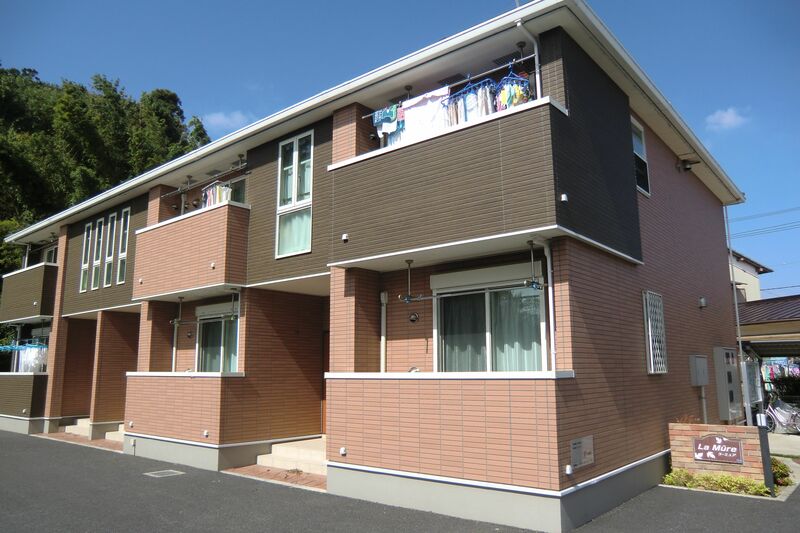 However, according to a special report that NHK aired a few months ago, these schemes have turned out to be a great deal of trouble for property owners. Typically, a real estate company gets a landowner to build an apartment building on his piece of land and helps the landowner secure a loan. The company then guarantees a certain amount of “rent” to the landowner for the next thirty years and subleases the apartments. The company does all the work: solicting tenants, maintaining the building, collecting rents, etc. The owner simply pays for the structure and sits back and collects money. Or, at least, that’s how the scheme is sold.